Before we were the Austerity Program, Thad and I (Justin) played music in a band called Polonium. While the idea behind The Austerity Program was always - shall we say - ambitious, Polonium was much more straightforward. We'd been hooked into a few metal records that were much more affecting than any metal we'd heard before and we were just compelled to make music that sounded like it. There was never much place for the band - none of our friends at the time had much interest, we were not a part of any scene and when the time came, we wanted to put our energy into the AP. 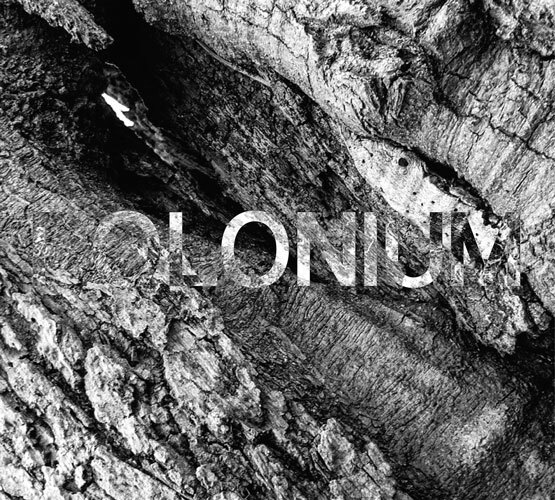 But a few years back we had some time between writing records and I decided to re-record a bunch of Polonium songs (mainly so I could hear them again). It was nice to revisit them in a more realized form than we'd been able to capture on our Tascam 424 cassette four-track. Since then, I've worked to pull together an actual release of those songs when I had the time to do so. And now it's ready to go. So we're releasing 10 Polonium songs as a CD "Seraphim" in April. It doesn't sound wildly different than the Austerity Program but anyone who listens closely should be able to sense the differences. Keep in mind that these songs are all over 20 years old and they were never as good as what we've been able to do with the AP. But some folks will probably like it better anyway and encourage us to drop this band and tour for a bit at that band. We won't, but different strokes and all that. "Seraphim" will be out on 4/8/16 on [ Controlled Burn ]. I'll get a song or two up in advance for anyone curious.